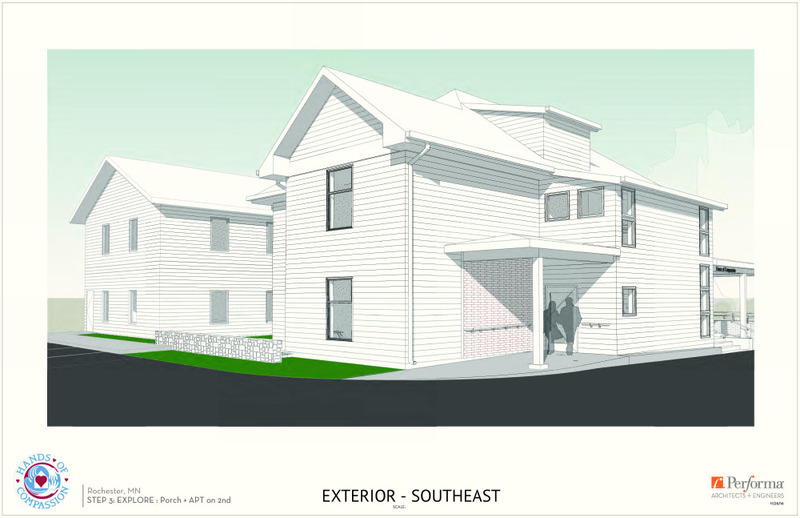 The Proposed New House Of Compassion! 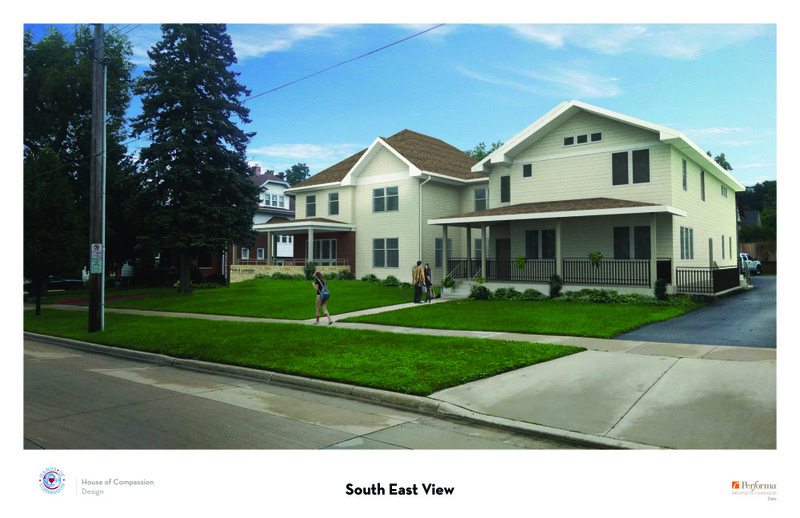 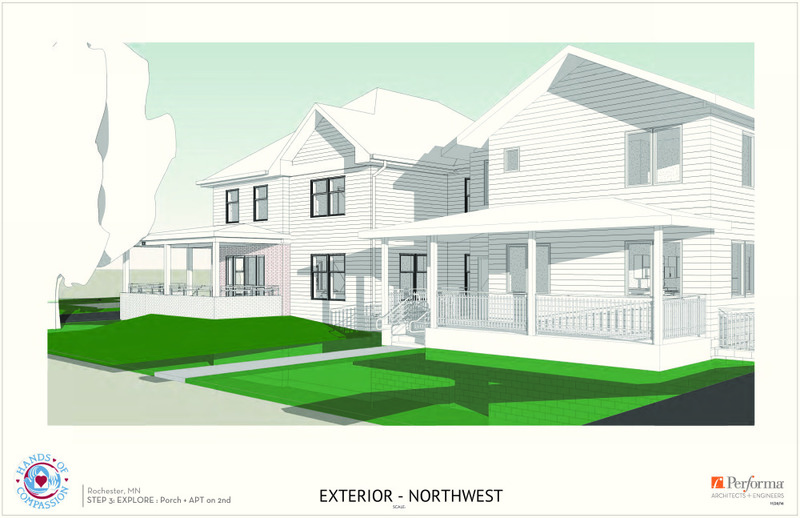 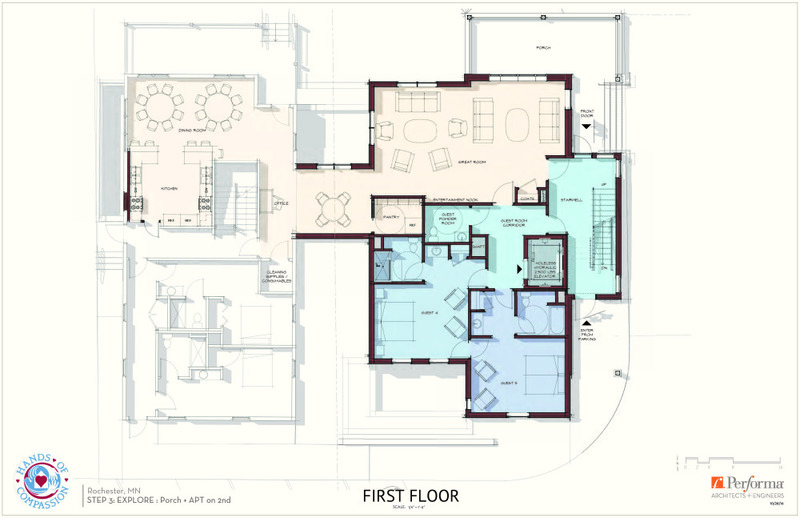 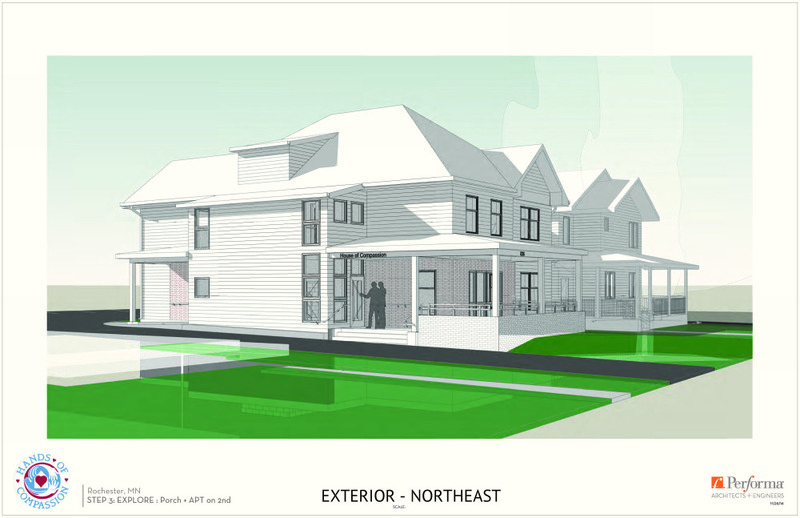 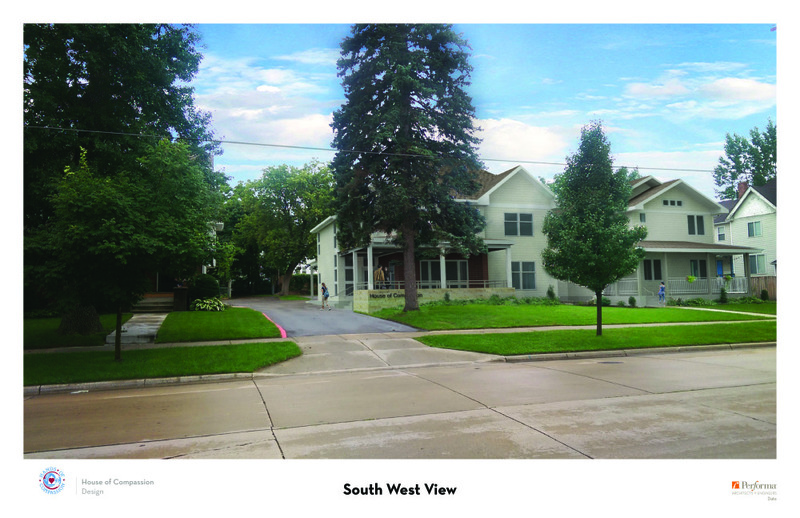 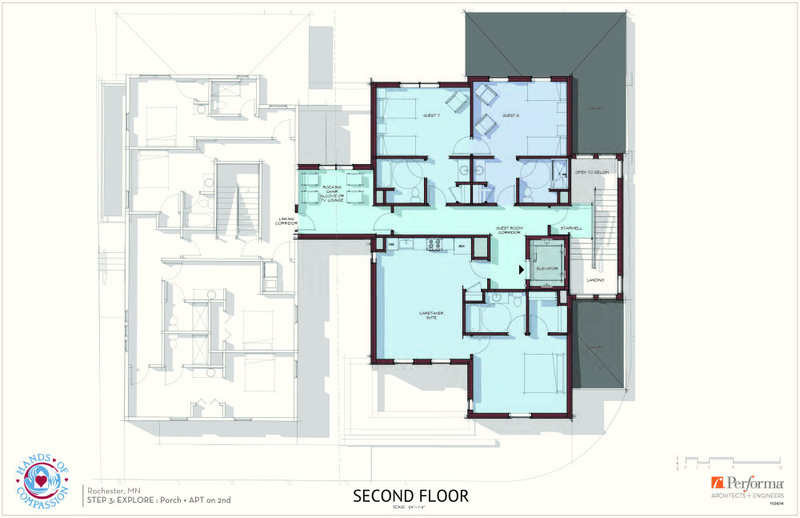 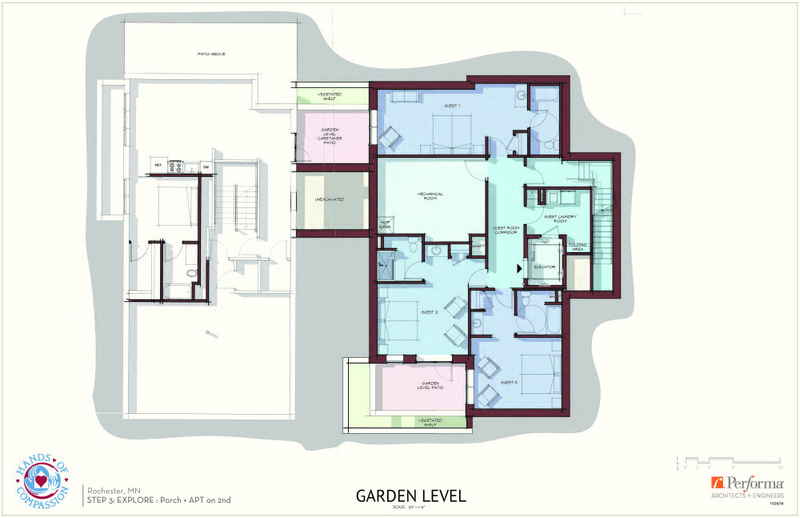 The following plans feature the current house layout on the left and the proposed house plans on the right. 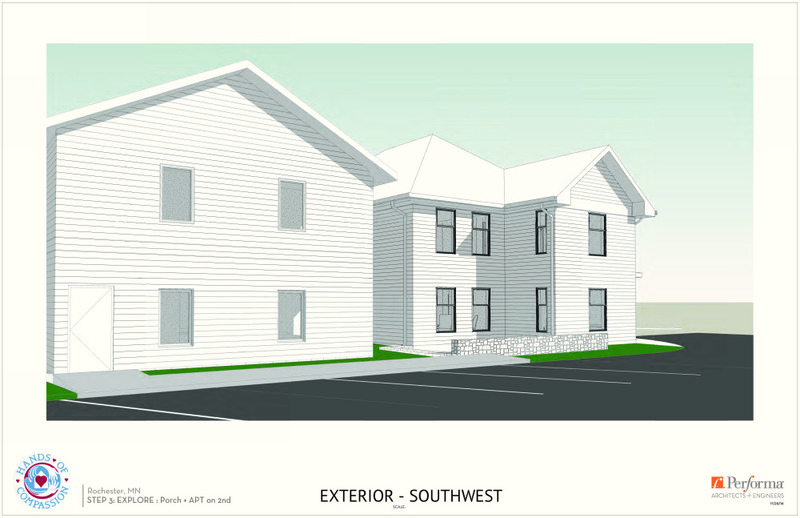 You can also visualize through these pictures how both of these houses are going to be utilized together to create a better environment for our guests.